Have we mentioned there is a Rewards Program to Fresno Pacific University employees enrolled in the medical plan, that will be implemented when using lower cost facilities for procedures? More information coming soon to your Outlook mailbox. 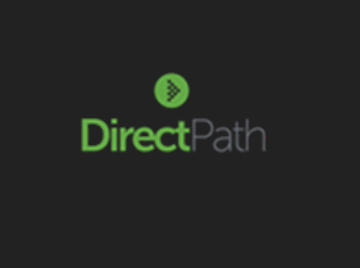 Don't miss out - be on the lookout for Direct Path starting November 1, 2018.